Gmail is one of the most popular products of Google. Thats why Google is continuously improving it features wise to make it more attractive and useful for users. In new move, Google increases the limit of maximum size of attachment in Gmail up to 10 GB by integrating with Google Drive. Before it the maximum file size in gmail allowed in attachment is 25mb. The main advantage which it provides that now you don’t need to use further more any file hosting’s to upload, share and transfer big files. To take benefit from this new Google email service to store files larger than 25mb safely and reliably you have to follow following steps. 1. Fist make signup/Login to Gmail Account. 2. 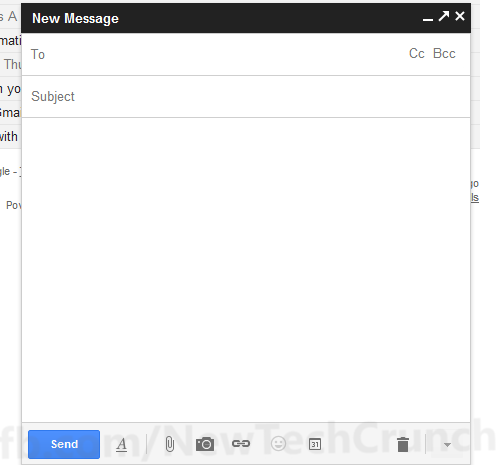 Click on compose email appears on top left side in window. 3. Than a new sub window will popup about new email composer layout and features, click on try it now. 4. After that you are now shifted to new composer with directions how it works. Once you read them click on Got It to skip it in order to move to new gmail composer to send large files. 5. 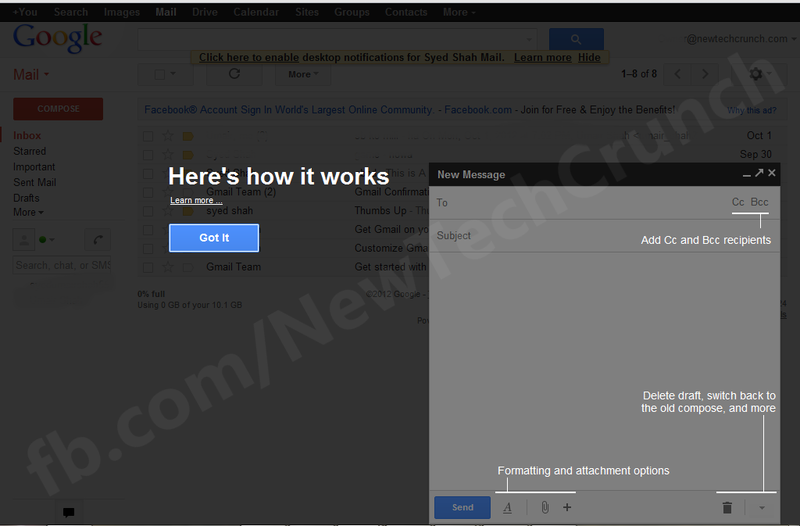 Finally you are shifted to Gmail new email box. 6. To attach small / large file(s) click on paper clip logo which is at bottom. And then select requisite file. If it was less than 25 MB then it will attached without any difficulty, otherwise a new window will pops with note “The files you are trying to send exceed the 25MB attachment limit. But Don’t Worry, you can send them using Google Drive”. Then click on Send Using Google Drive. 7. Again you will redirected to new sub window as shown in following image. From where you can upload your big files from various options like; directly from computer via Upload, My Drive (to embed stuff in email directly from Google drive), Shared With Me (to see items shared with you by your contacts), Starred important items which are featured or Bookmarked by you), Recently Selected (recently used files), and in last ALL items. 8. 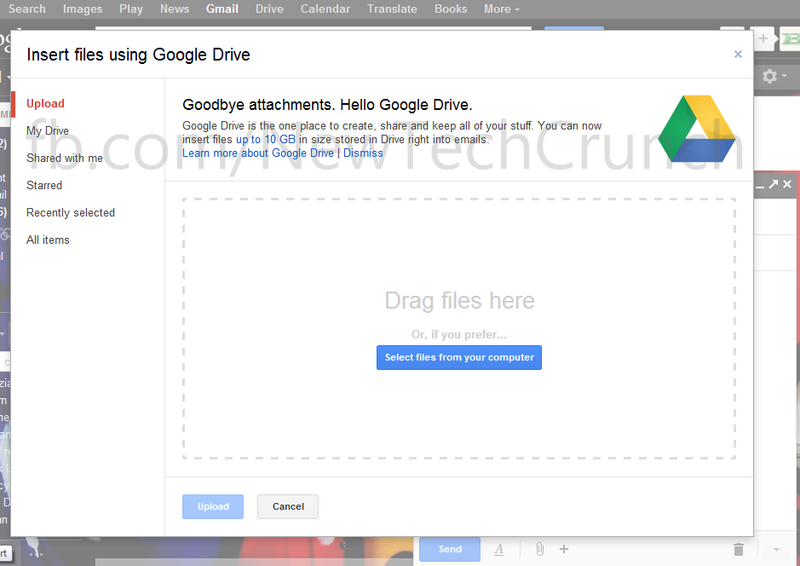 Click on Select Files from your computer to upload them on Google Drive and, Click UPLOAD for activation. 9. After completion the sub-window will close automatically and will land you on email composer with attached file. 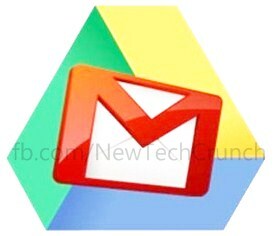 Now simply fill email box with desired content and press SEND button to send big files through gmail. Currently this feature is available to only few users, but hopefully at the end of this week everybody can send large files free through email from Gmail for free. in how many days did the files be sent? It is taking over 3hrs to upload 2 video file about 2 gigs. Too long how to speed it up? For transfering big files I am using MyAirBridge (www.myairbridge.com). Totally for free you can send up to 20 GB, with profile even up to 100 GB!